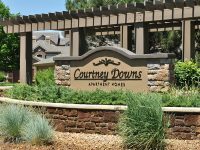 Courtney Downs is a one of a kind apartment community in Englewood, CO offering amenities that bring comfort and convenience. Courtney Downs features seven unique floor plans all beautifully designed and upgraded. 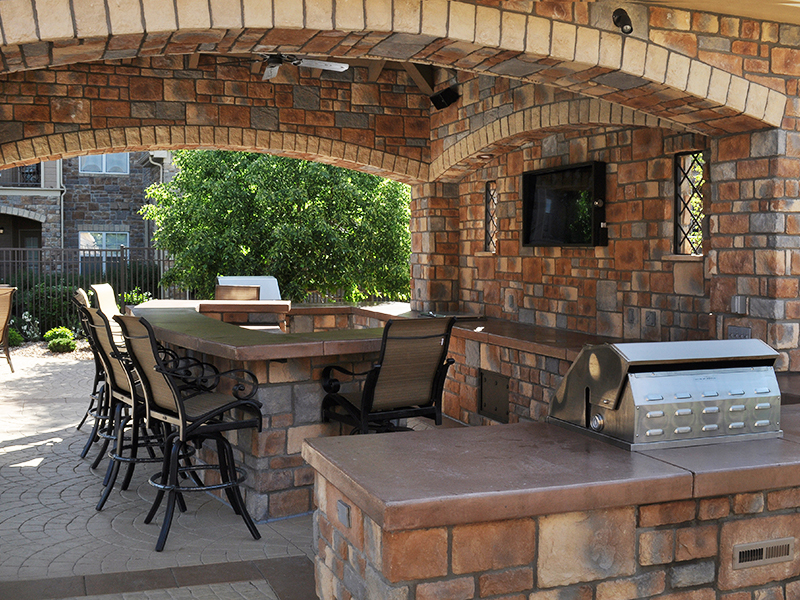 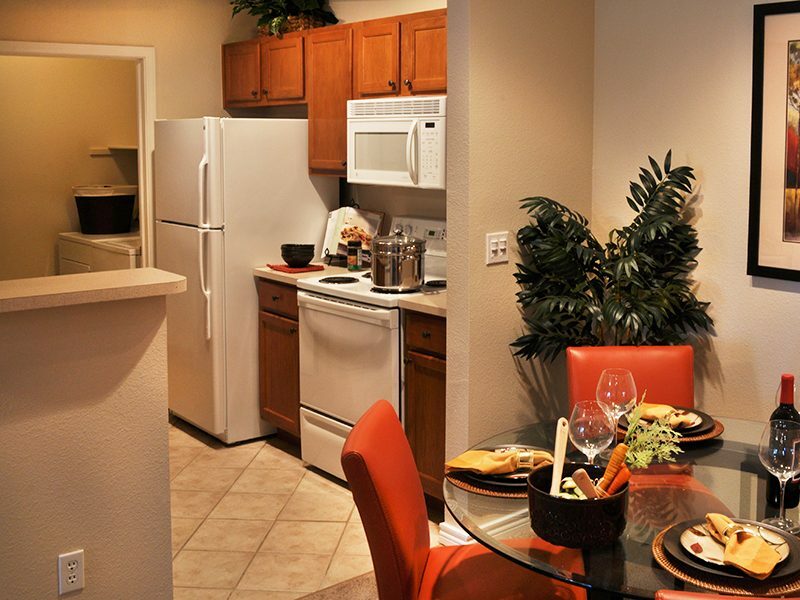 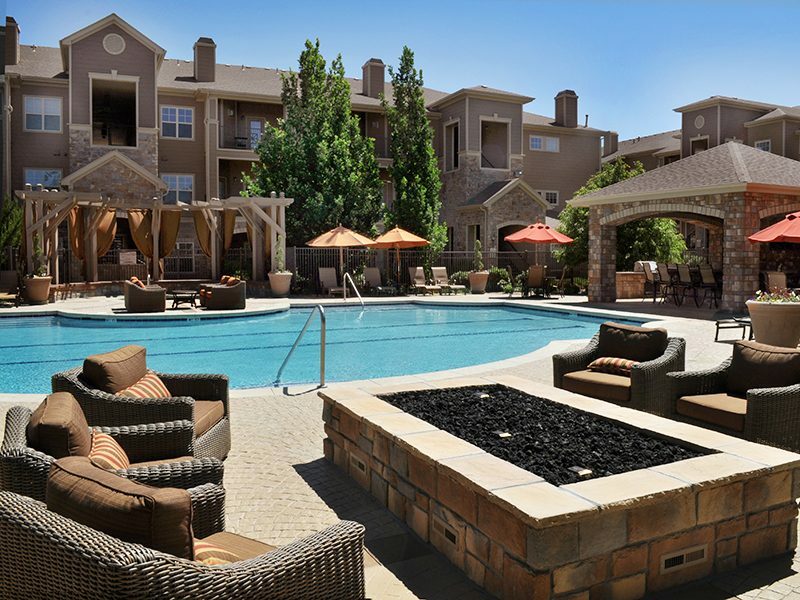 Residents love our resort-style swimming pool, relaxing hot tub, nine-foot vaulted ceilings, and gas fireplaces. 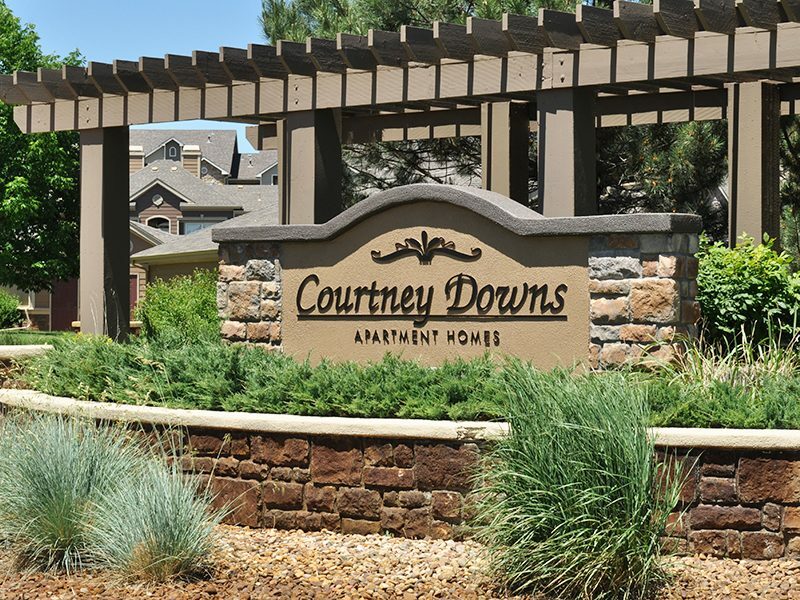 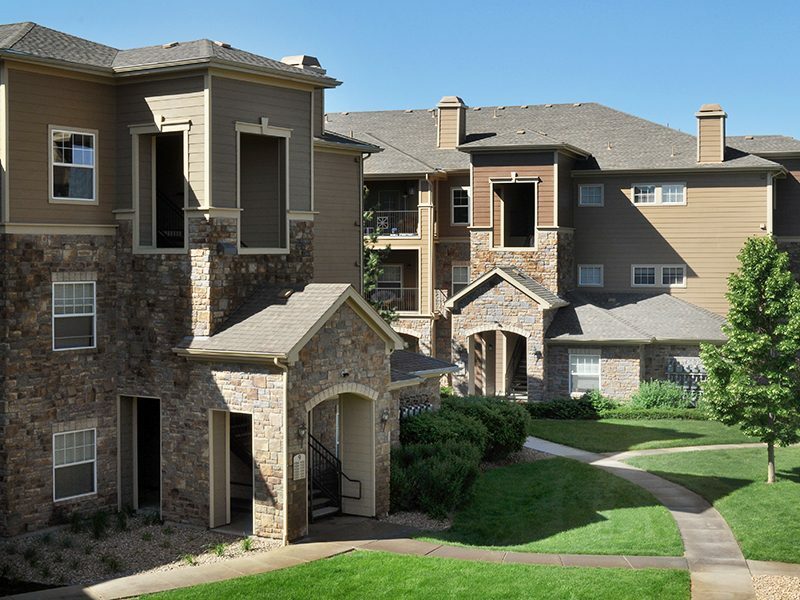 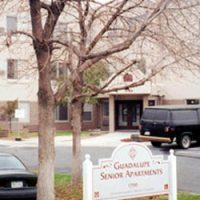 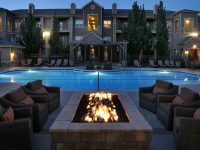 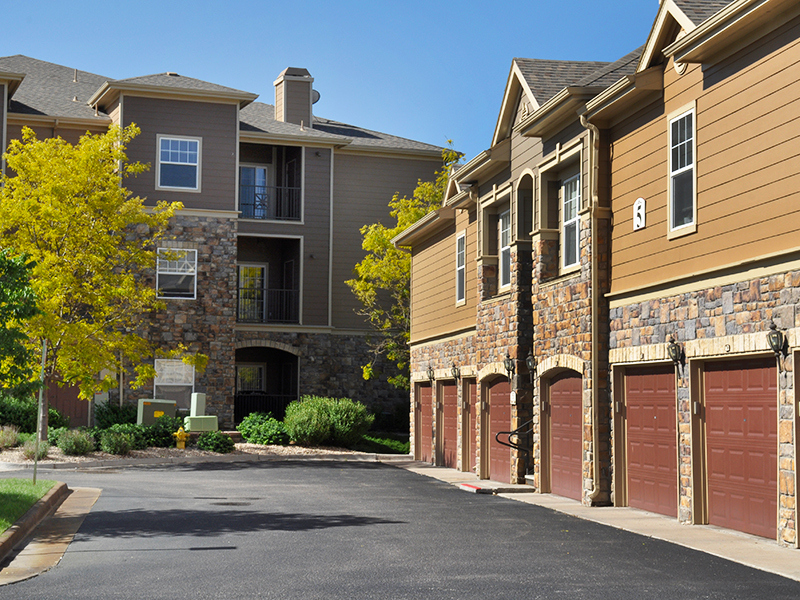 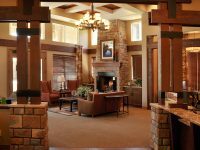 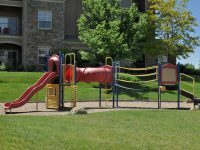 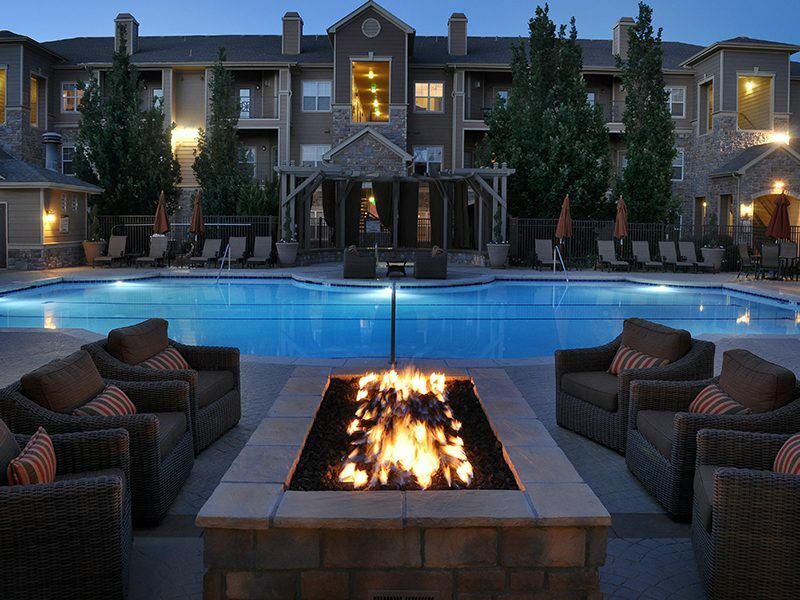 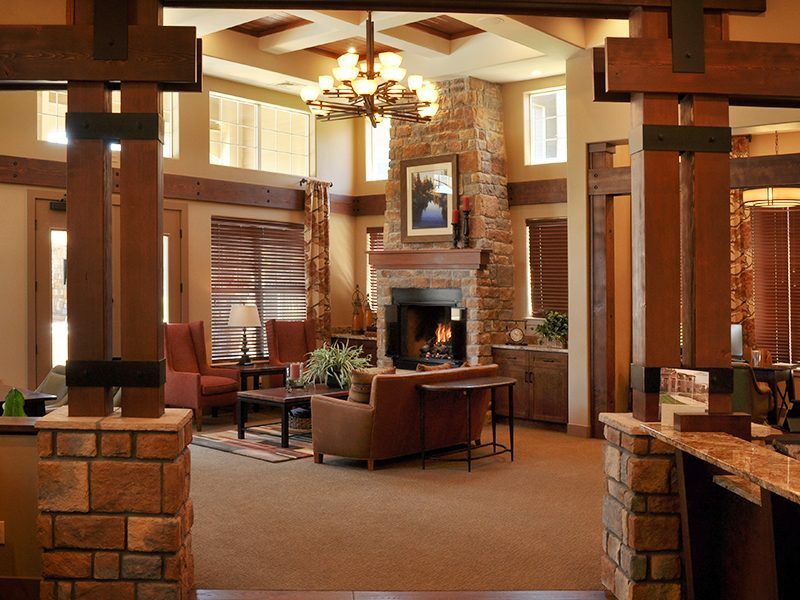 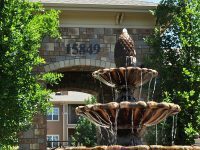 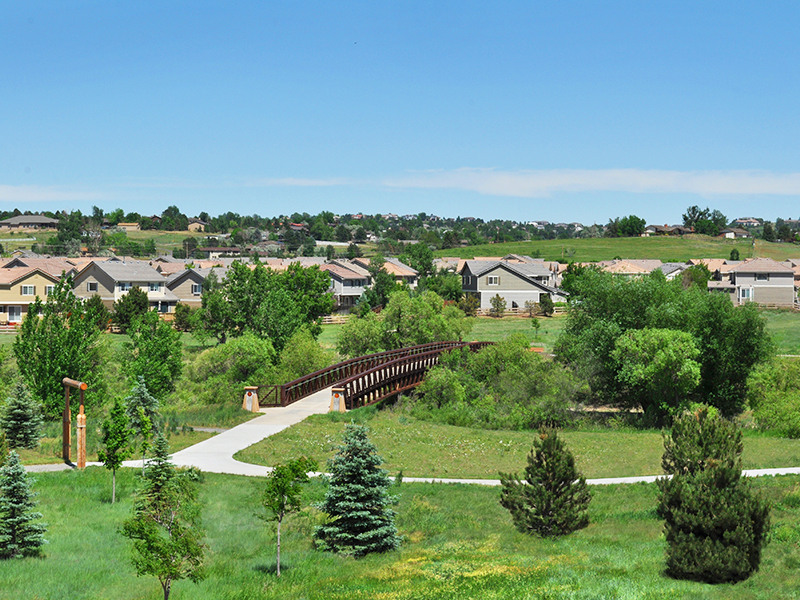 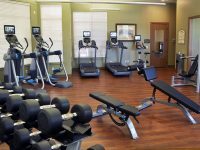 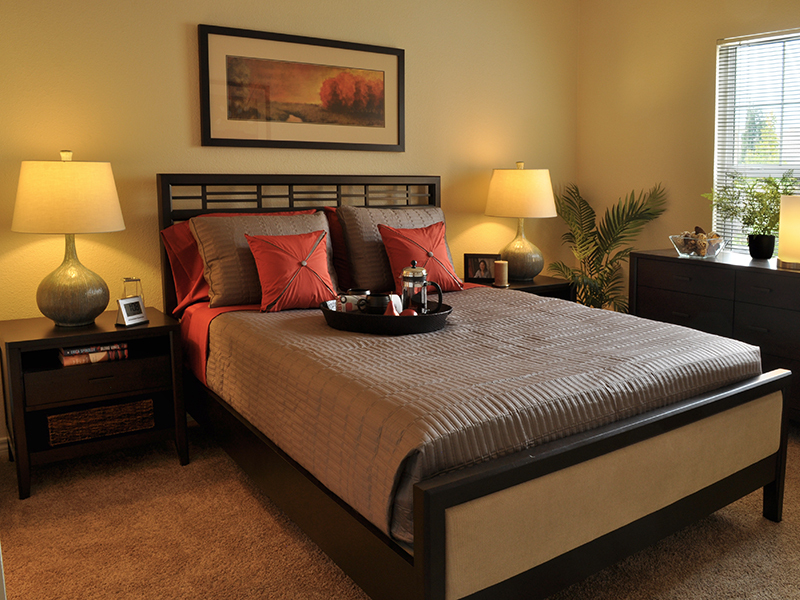 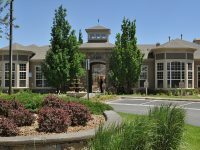 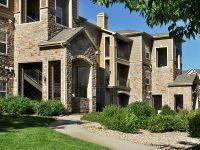 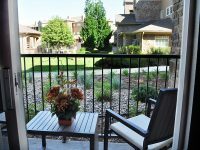 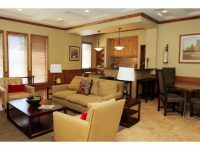 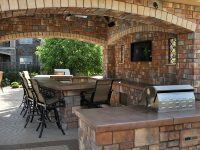 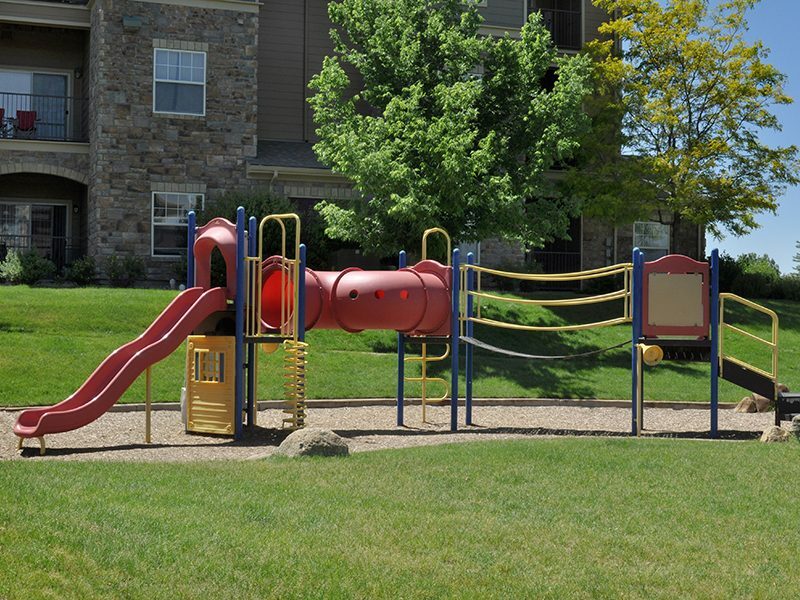 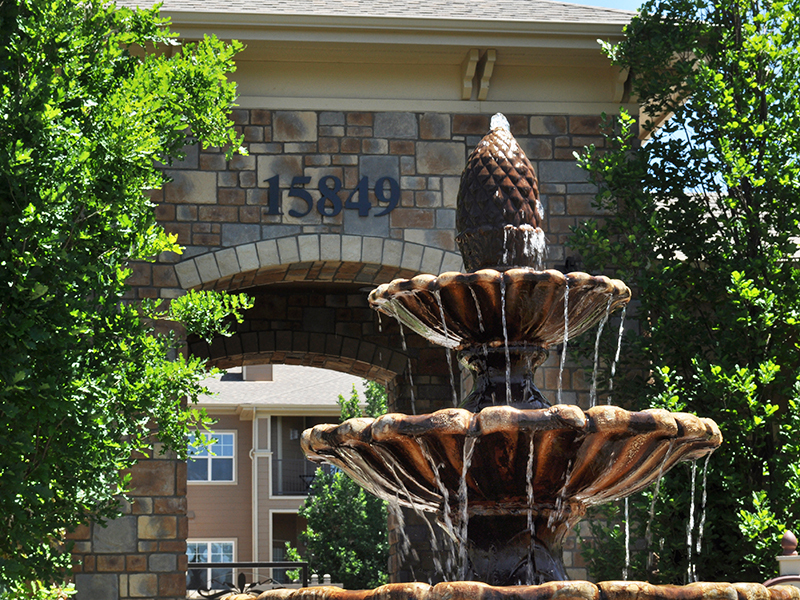 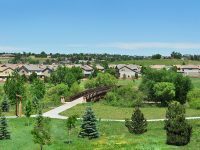 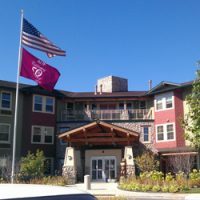 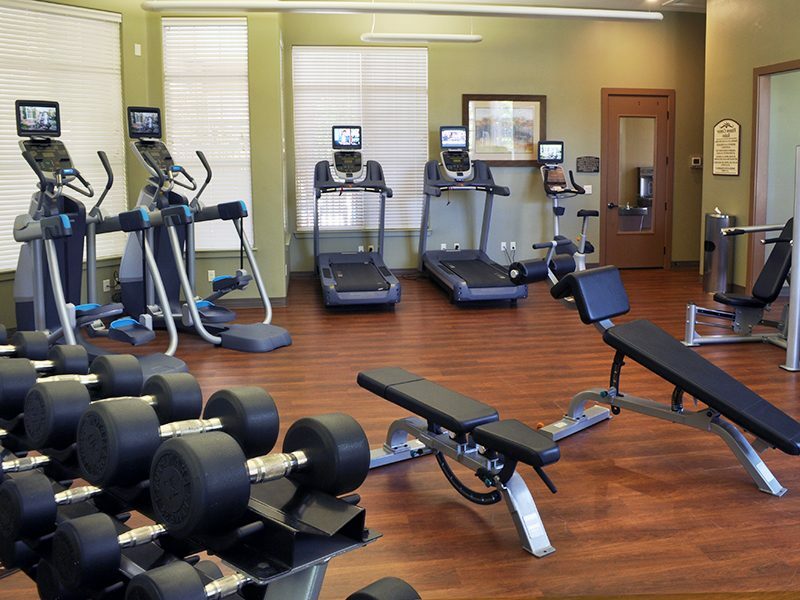 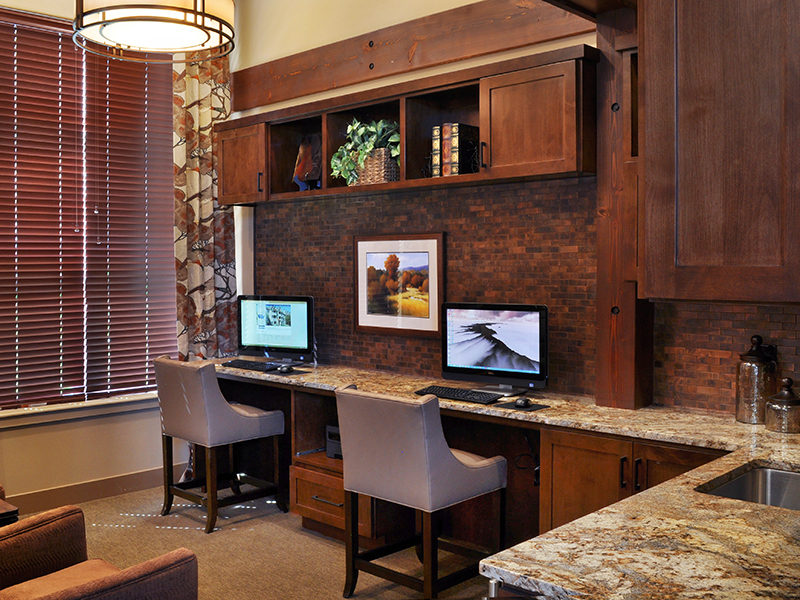 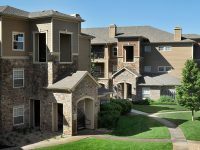 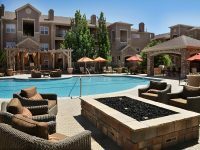 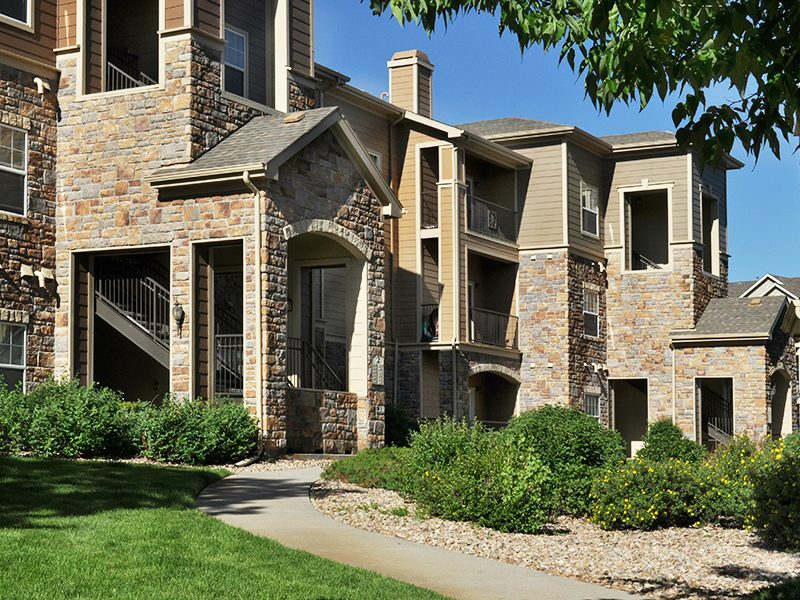 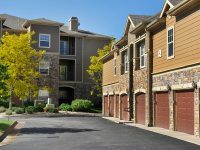 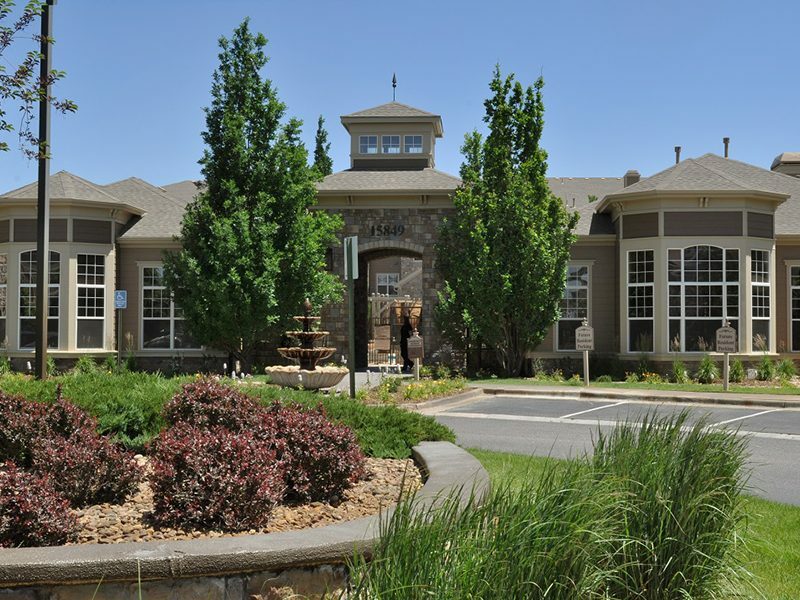 View our other amenities and see why you belong at Courtney Downs Apartment Homes in Englewood, CO.